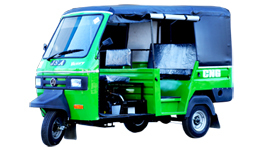 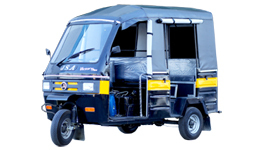 We feel proud to introduce ourselves as the leading organization in domain, engaged in offering an excellent range of Three Wheeler Passenger Carrier. 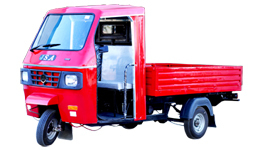 The provided carrier is manufactured using the finest quality components and pioneering technology by our dexterous technocrats at our sophisticated manufacturing unit as per the international quality standard. 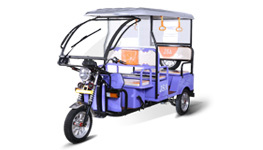 Offered carrier is widely used as a means of public transportation. 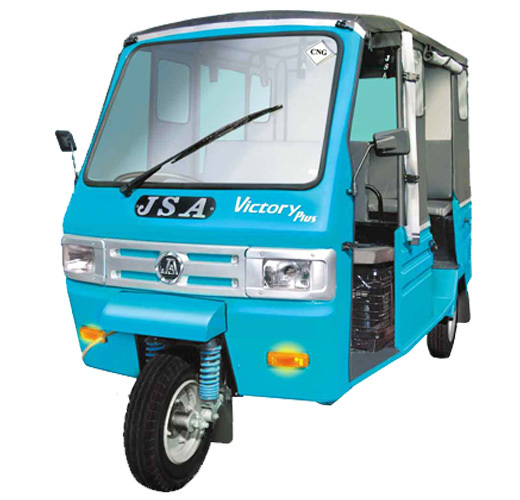 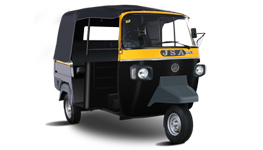 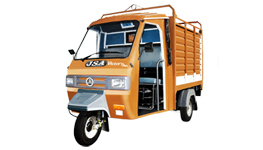 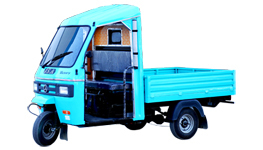 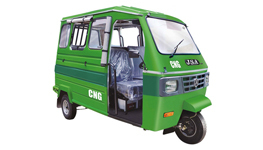 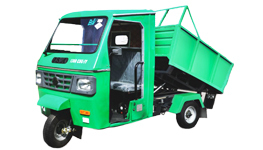 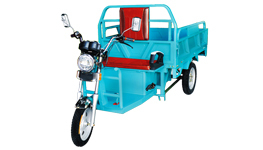 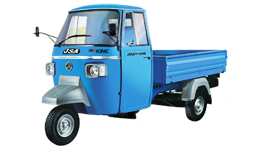 Furthermore, this Three Wheeler Passenger Carrier is made available in different specification at nominal prices to the clients. 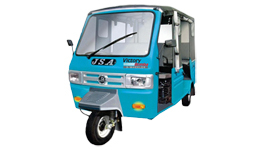 Victory Plus 1000 D-IV comes with steering facility which makes it more comfortable in driving.